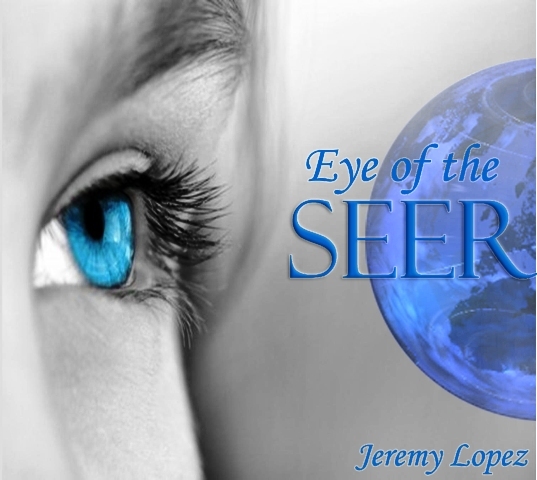 Is there a difference between the office of a prophet and the ministry of the seer? What is a seer? The seer (or watchman) prays, intercedes and will prophetically know when the enemy is coming. The Eye of The Seer tells the difference between a (nabi) prophet and a seer. Jeremy Lopez is Founder and President of Identity Network International.Identity Network is an apostolic and prophetic resource website that reaches well over 145,000 people around the globe and distributes books and teaching CD's on the prophetic move of God. Jeremy has prophesied to thousands of people from all walks of life such as local church congregations, producers, investors, business owners, attorneys, city leaders, musicians, and various ministries around the world concerning areas such as finding missing children, financial breakthrough's, parenthood, and life changing decisions.